This epic 24-hour fundraiser is an extreme athletic challenge and community effort for community leaders, local volunteers, and Dream Center staff to take on each year and address a serious social issue together. 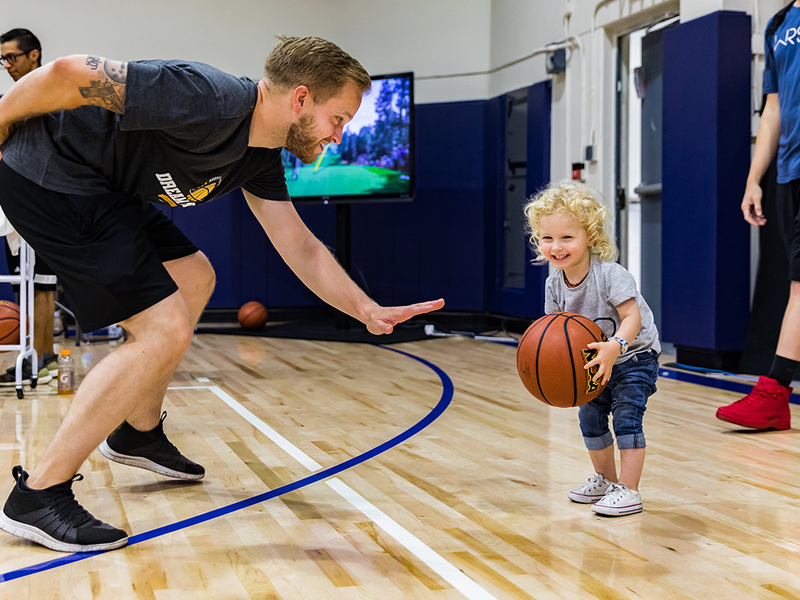 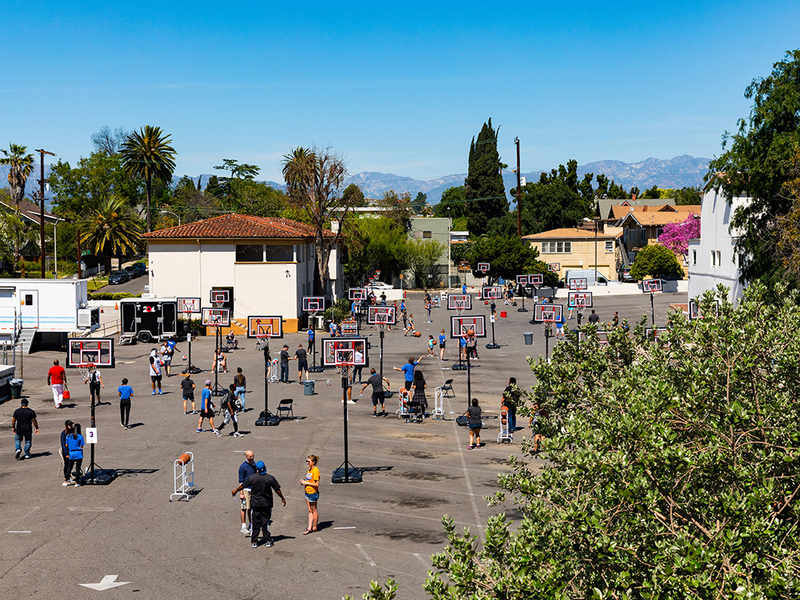 This year’s ‘Hoops for Hope’ raised awareness of the 52,000 homeless individuals and families currently living on the streets of Los Angeles. 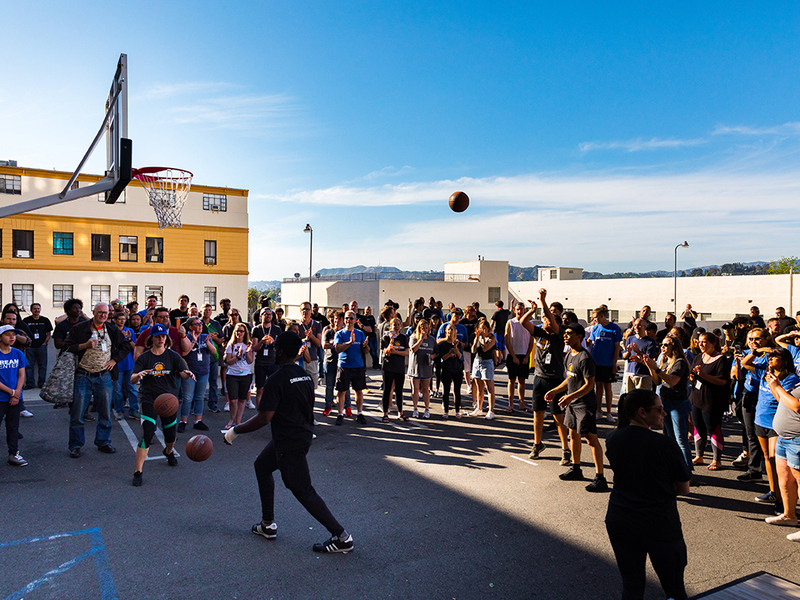 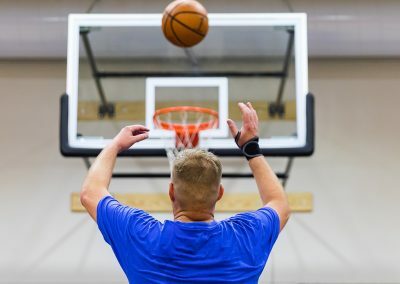 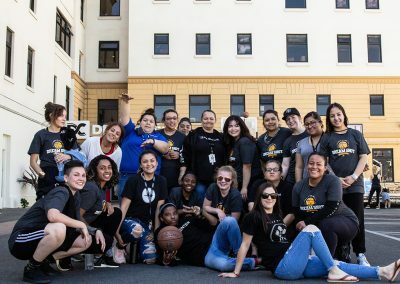 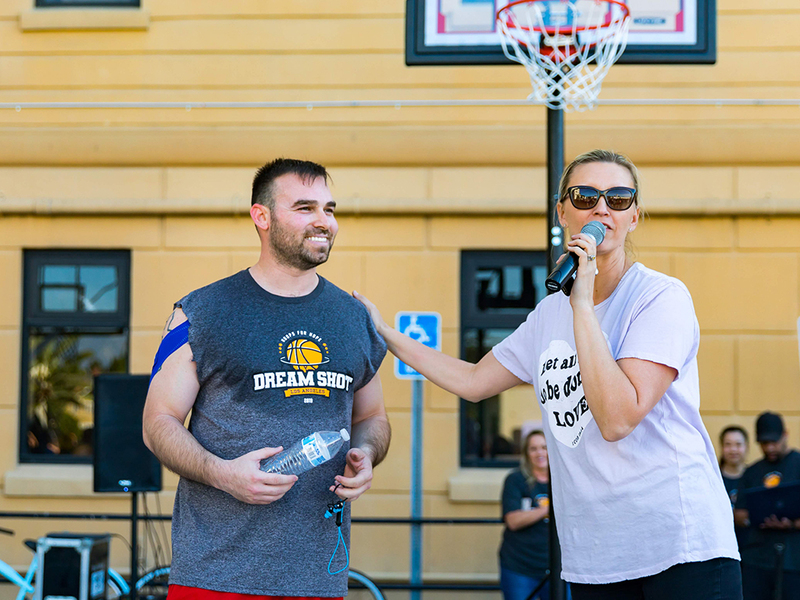 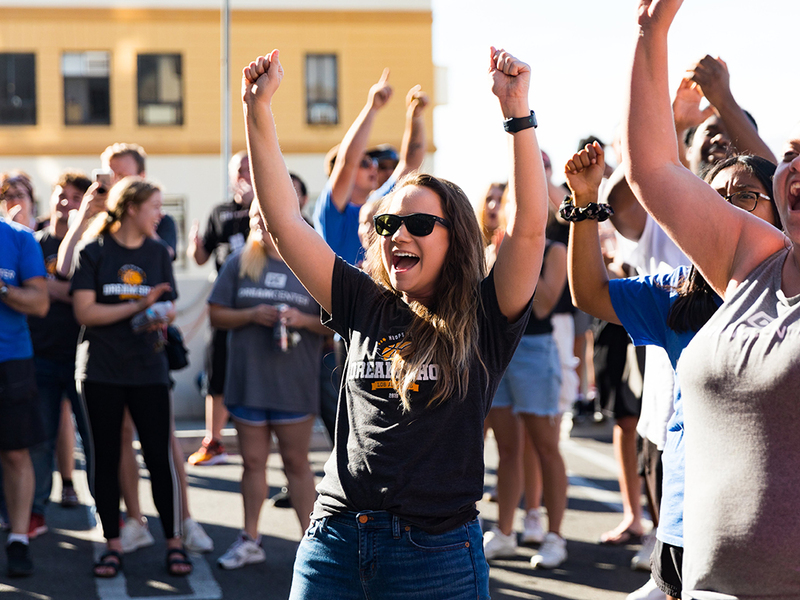 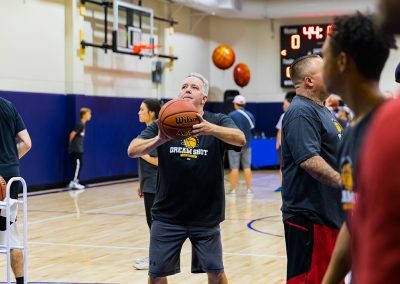 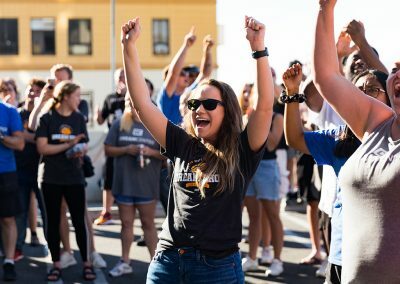 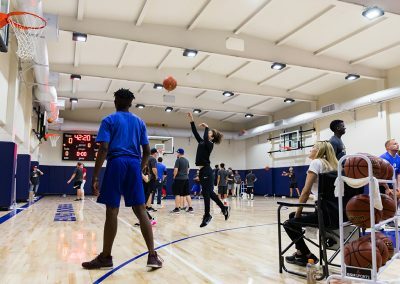 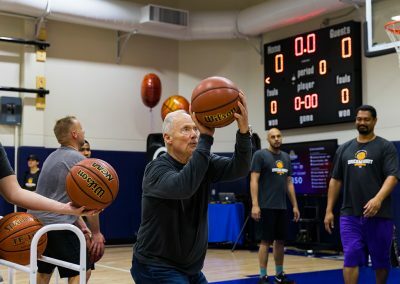 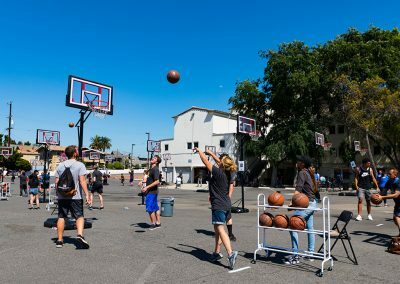 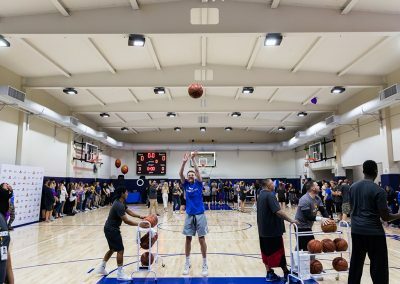 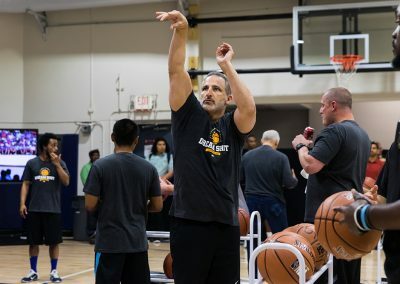 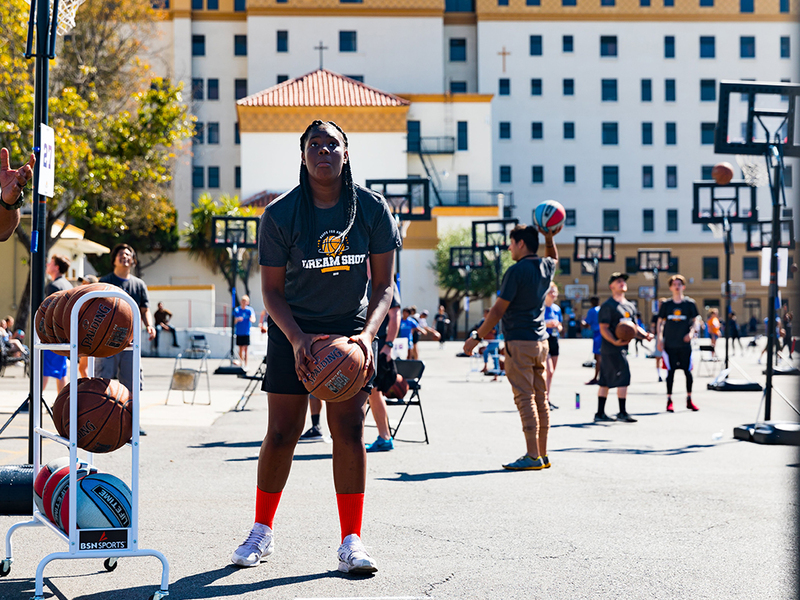 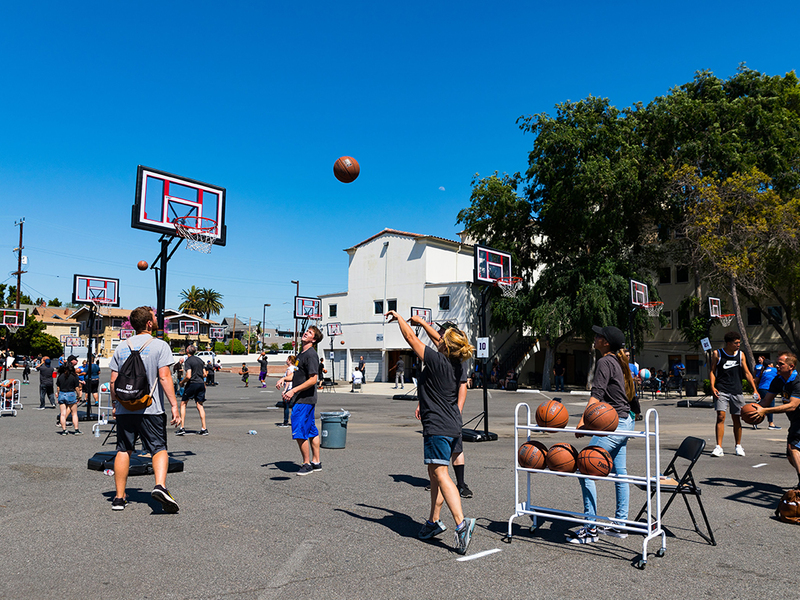 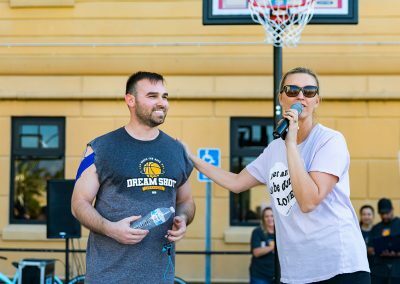 By racing against the clock and making 52,000 free throws under 24 hours, our goal was to raise awareness in the community, bring hope to the local homeless community, and raise funds to better address the root issues of homelessness: housing costs, low wages, trauma and addiction (LAFH, Causes and Solutions, 2019). 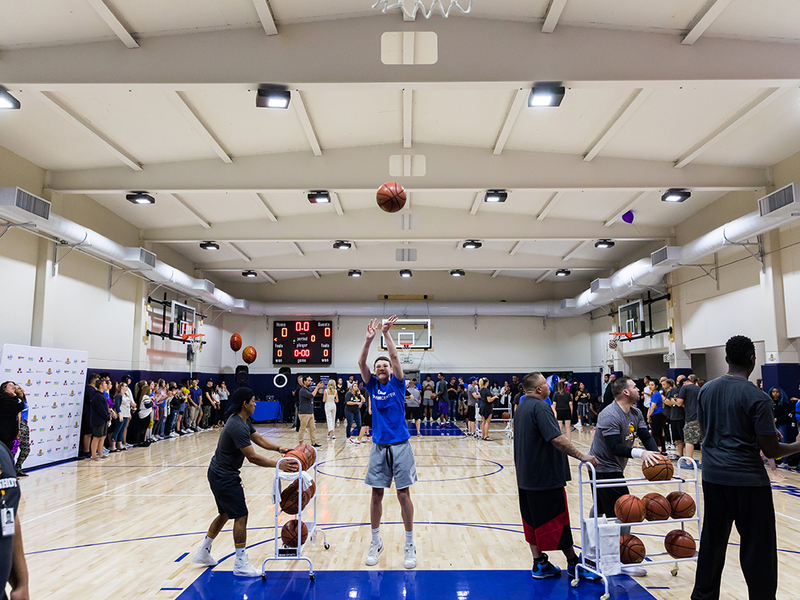 Enthusiastic free throw shooters lined up to volunteer, donate, and shoot some hoops for the cause all throughout the morning and night. 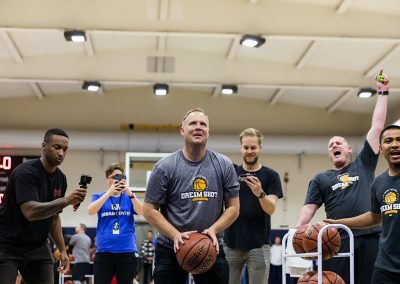 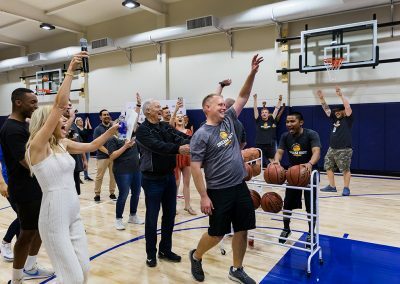 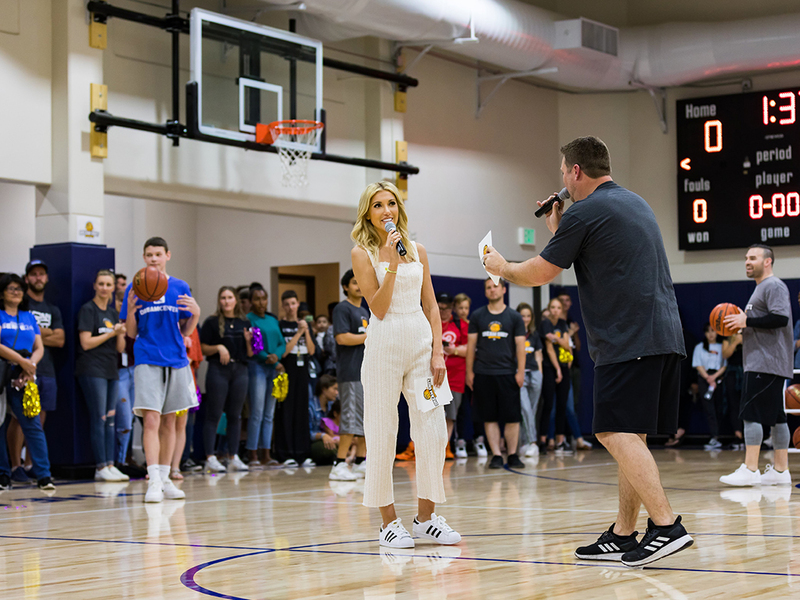 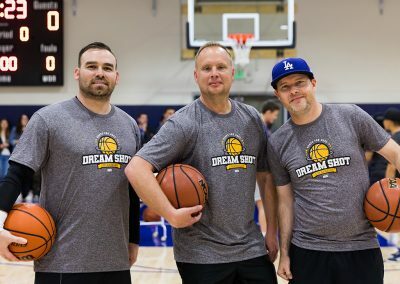 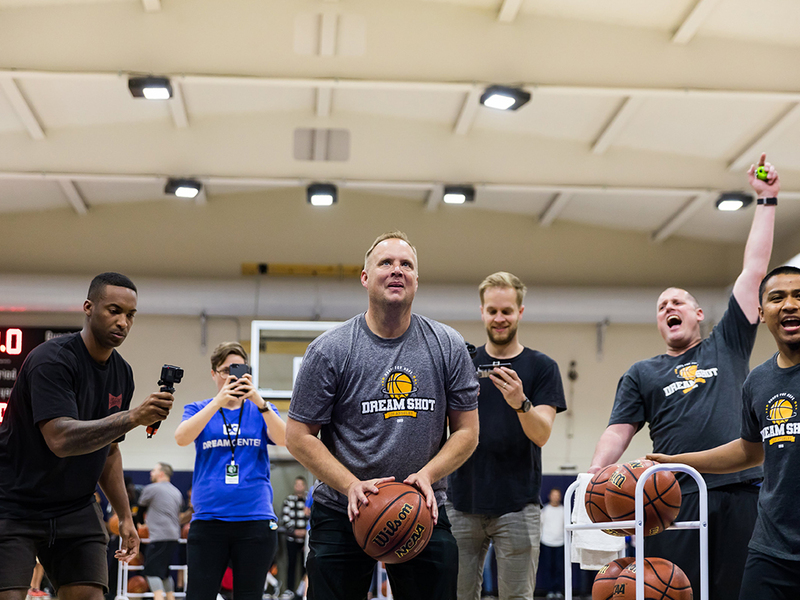 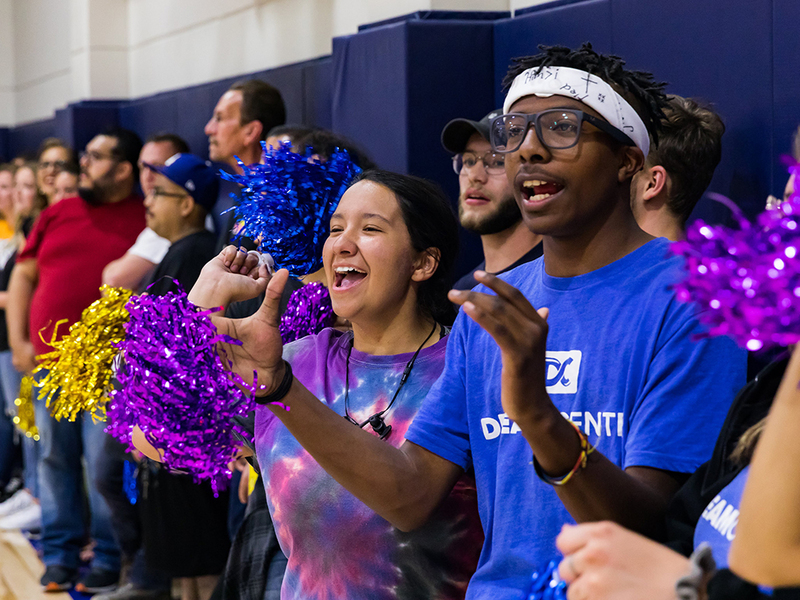 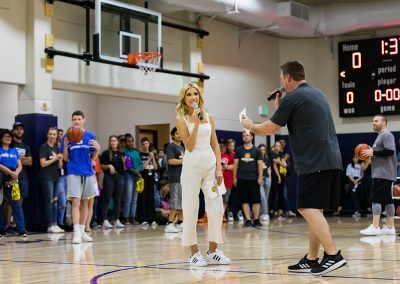 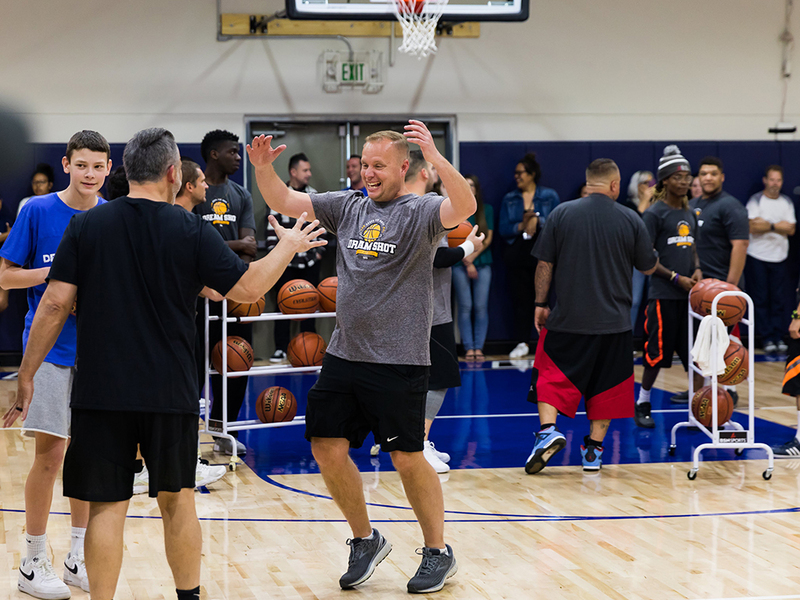 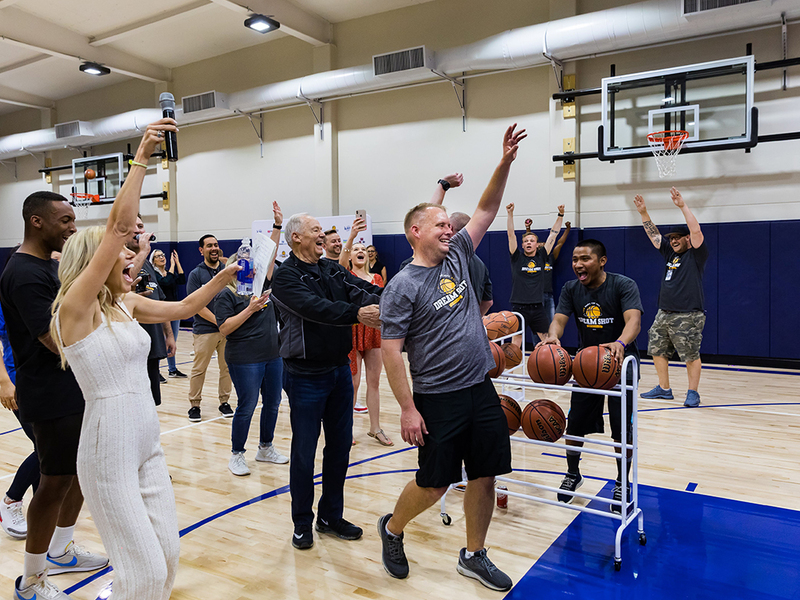 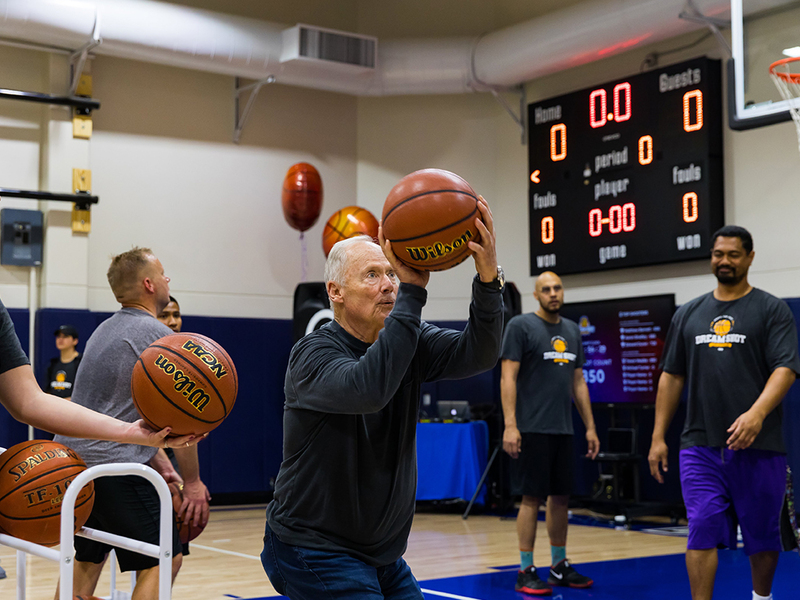 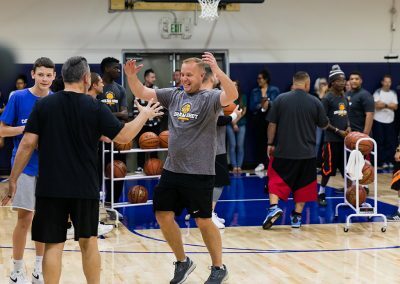 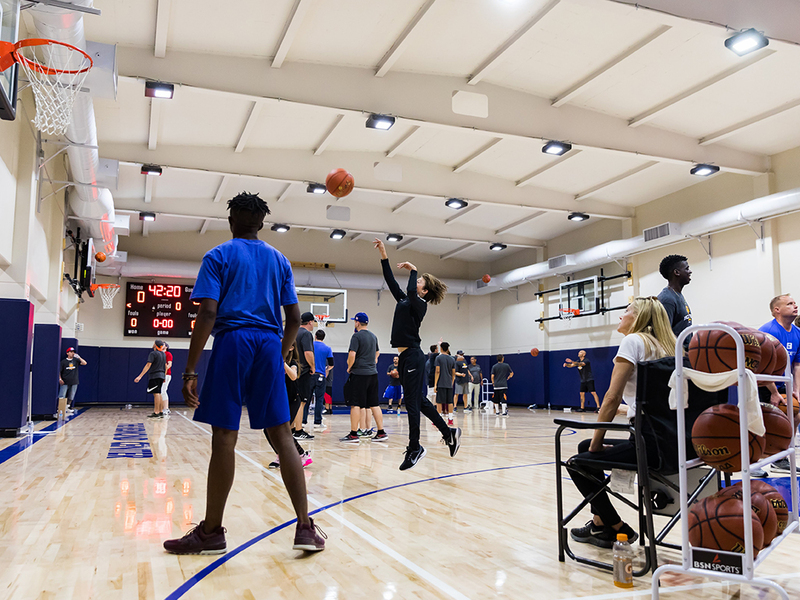 Celebrities and leaders from around the country got in the game with the Dream Center and helped surpass our fundraising goal, making over 100,000 free throws under 24 hours! 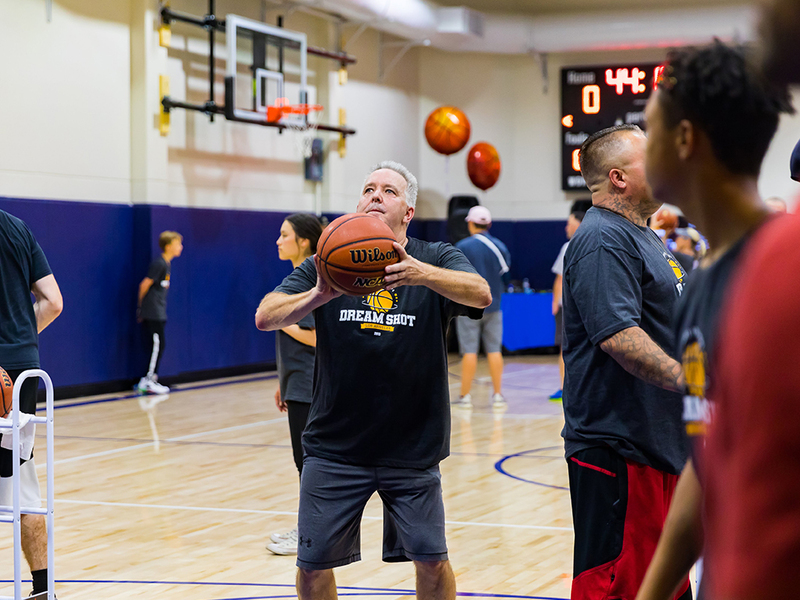 All event proceeds directly benefit the Dream Center programs that address homelessness and their residents, enabling hope and long-term transformation for individuals and families. 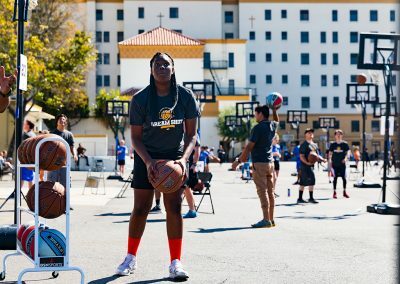 For more information about this event, or other ways to get involved, contact Christine Kim at 213-273-7148‬ or communications@dreamcenter.org.